Paragon’s investment in technology is their key to innovation and competitiveness and its springboard to meeting customer needs. In countless combinations, Paragon technologies come together as innovative new products that set the standard for performance, quality, value and consistency. 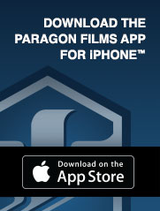 Paragon has been successful in accomplishing the goals set forth in the beginning days of production. Through the years, Paragon has combined cutting-edge technology with a highly skilled work force to produce a superior line of stretch film. They built customer satisfaction and trust in both the product line and their level of service. Paragon has maintained a competitive edge in product performance and value, as well as establishing a leadership role in the industry for new product development and technical innovation. 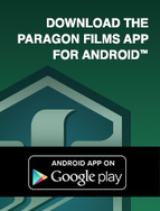 Personnel at Paragon Films are fully committed to strive for excellence and provide leadership in finding packaging solutions.